About us - De website van silviadekker! After working as an intern at Dutch department store Hema in 1999, Silvia went on to work as a freelance designer for Hema and many other fashion and interior companies for 15 years, designing everything from stationery to floral prints for girls' wear and bedding. If you'd like to have a look at some of her work have a look here. In 2009 Silvia joined the renowned American illustration agency Lilla Rogers Studio and went on to work with many international clients for 6 years. In 2012 Silvia and her husband Alfred started their 700 m2 allotment garden just outside Leiden. To begin with the garden was just a ploughed field. Silvia and Alfred planted many trees, shrubs and perennial flower beds. 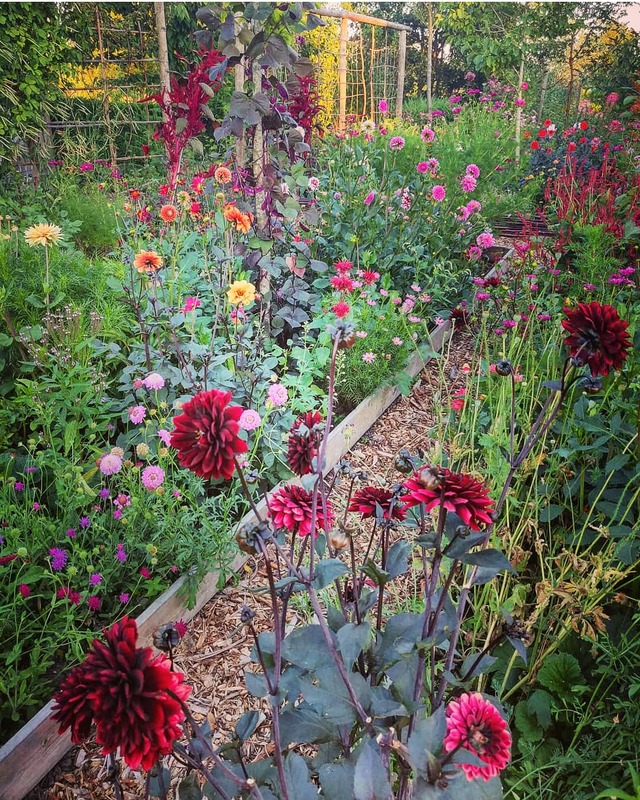 Over time more and more annuals grown from seed and Dahlias were added turning a large part of the garden into a cut flower field. 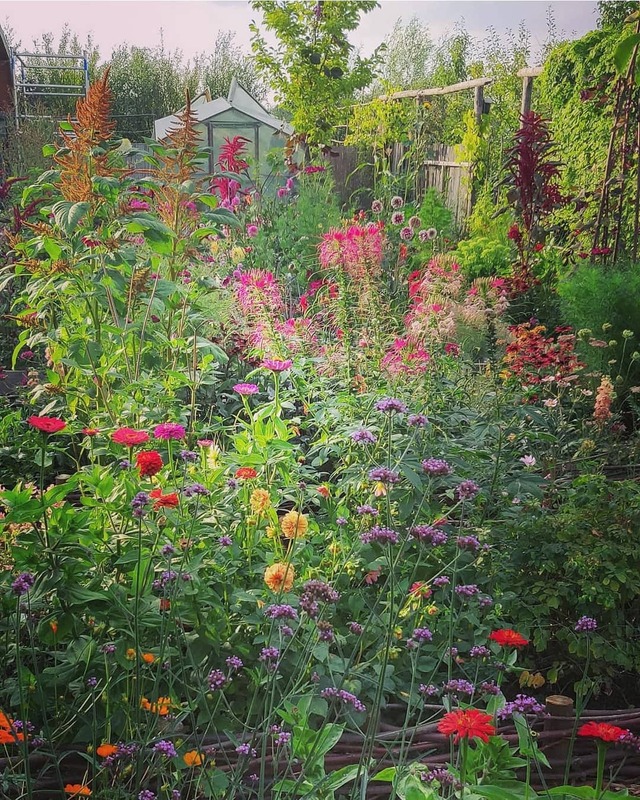 Today Silvia sows 100 varieties of annual flowers, over 100 varieties of tulips and other spring flowering bulbs and plants 125 Dahlia varieties while her husband tends to a growing collection of unusual trees, shrubs, ferns and Hellebores. Silvia's husband is regularly consulted about trees, and all things concerning pruning on which Alfred has become an expert. 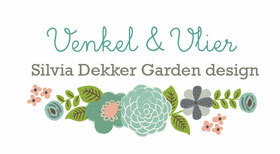 In 2015 Silvia decided to focus on garden design and started Venkel & Vlier Studio. In 2017 she was awarded with the Libelle magazine Garden Tastemaker award. The garden has been featured in Libelle Tuin&zo, Flow magazine and international Flow magazine. 🇬🇧 We love looking at gardens and helping people out with any garden problems they may have. For international clients video conferencing is available. 🇳🇱 We komen graag bij de tuin kijken voor tuinadvies. Het eerste consult ter kennismaking is altijd gratis. 🇬🇧 If you like our garden borders we can help you create similar flower borders in your garden. 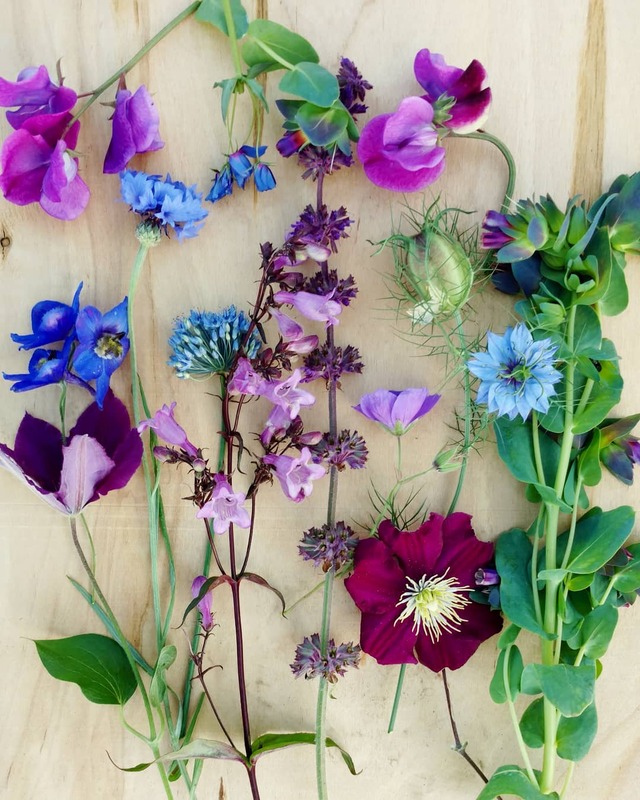 This could be from a simple planting list to a complete border design. 🇳🇱 Wij maken tuinontwerpen voor nieuw aan te leggen tuinen, maar ook voor bestaande tuinen. Er is van alles mogelijk. Voor vragen kunt u altijd vrijblijvend contact opnemen.